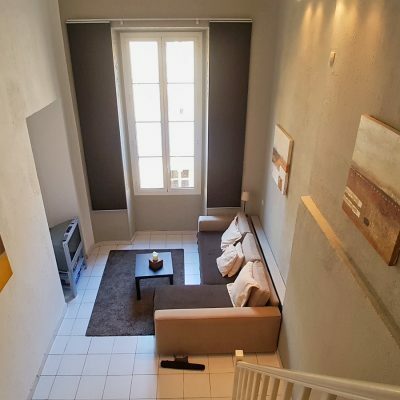 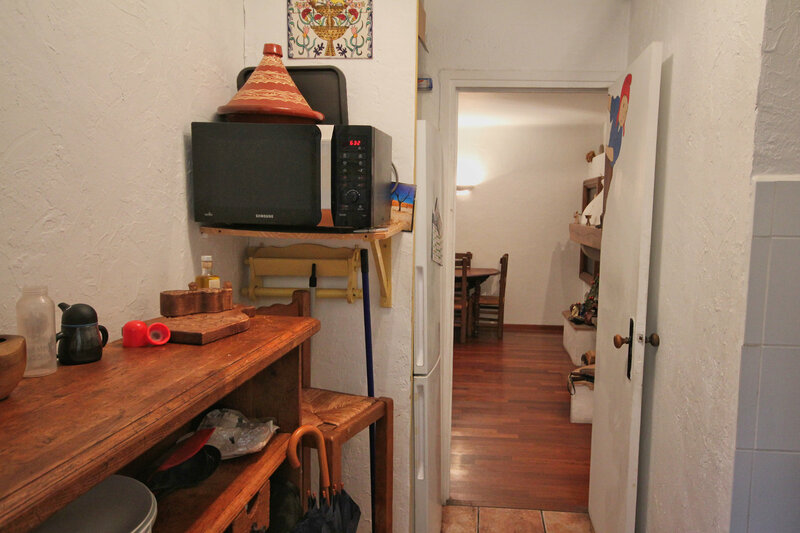 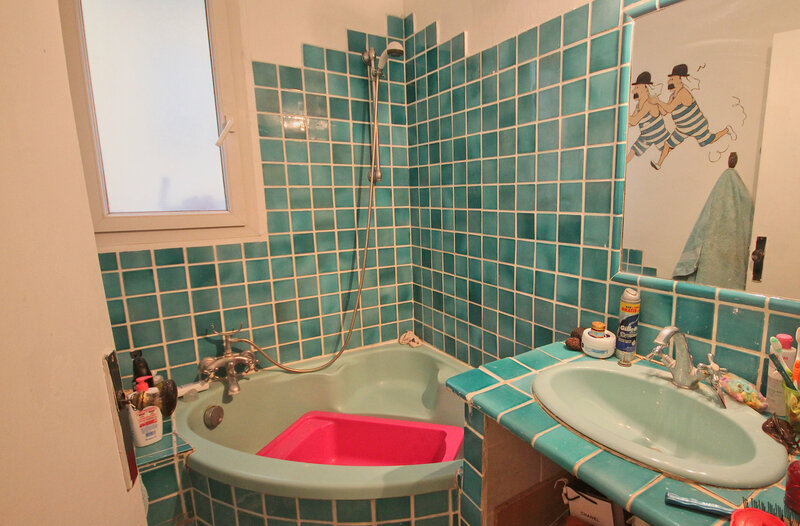 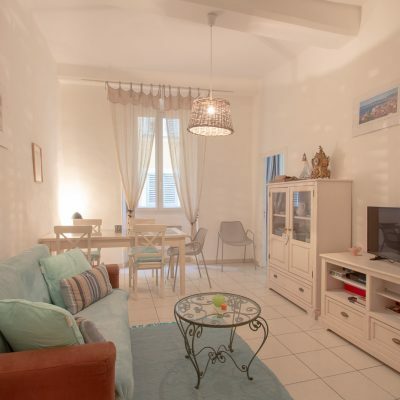 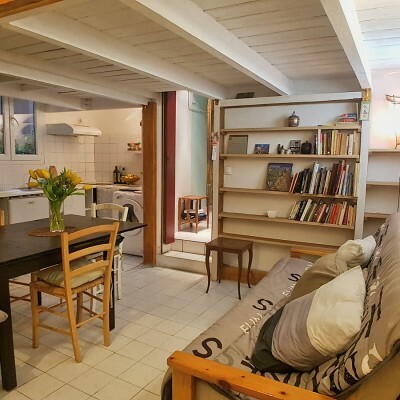 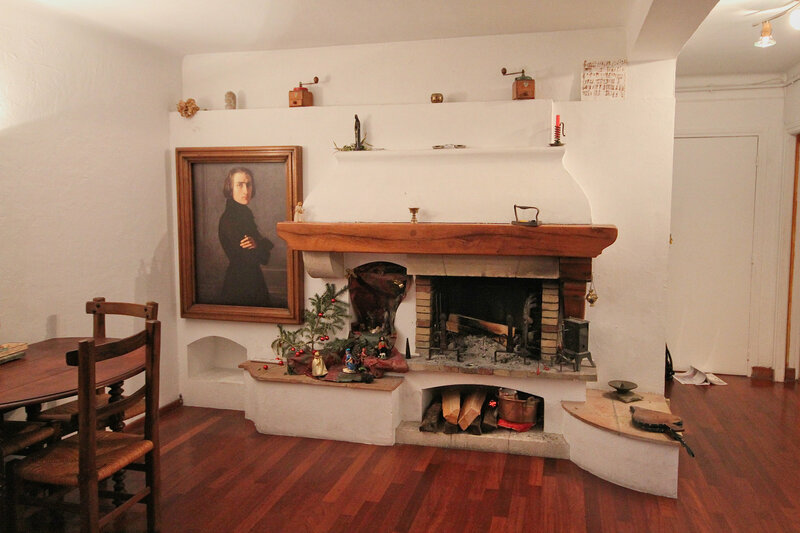 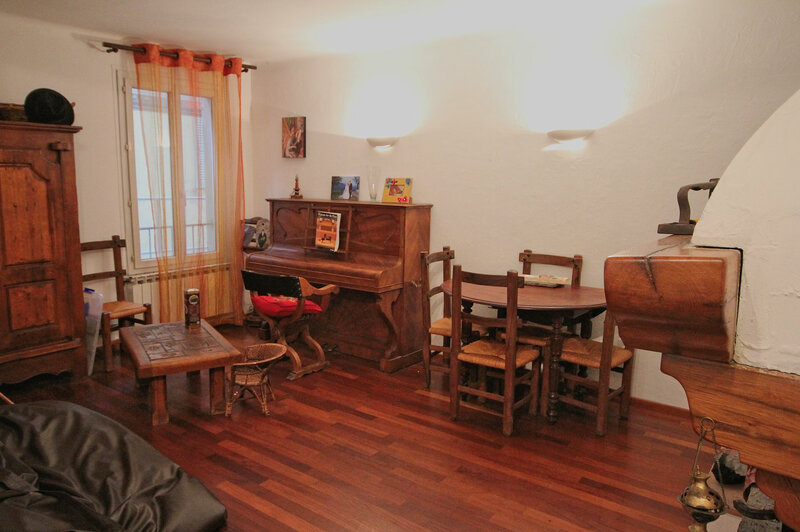 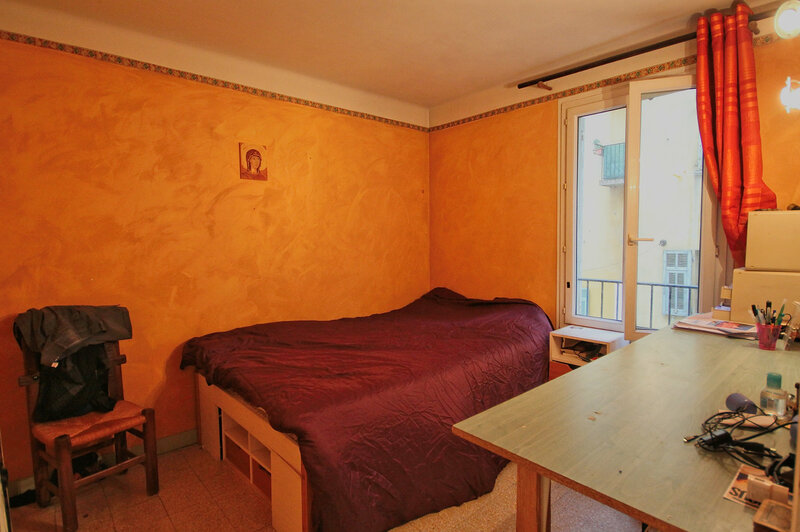 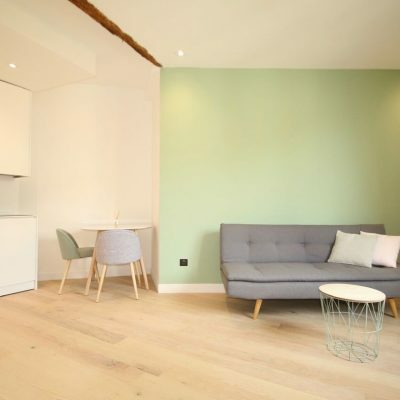 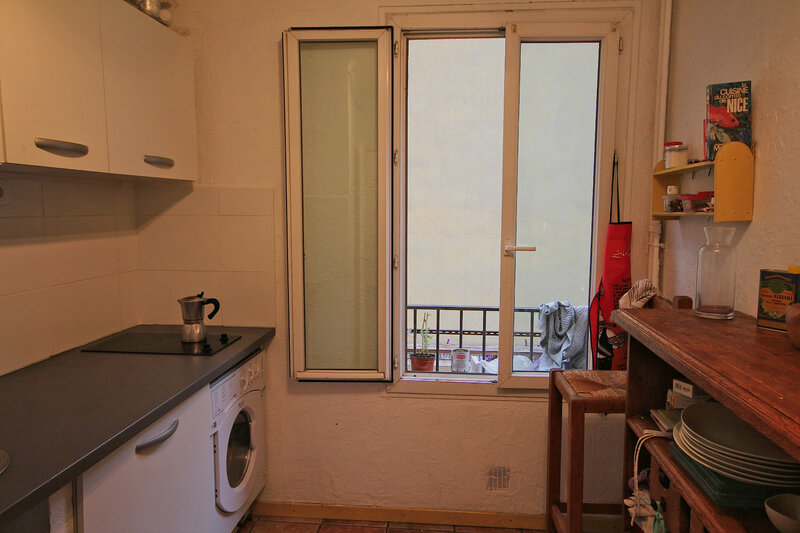 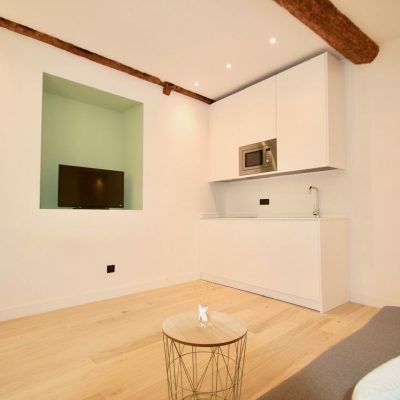 A two bedroom apartment with a living room with open fireplace, separate kitchen, bathroom, and toilet, situated on the first floor in a quiet street in the Old Town. 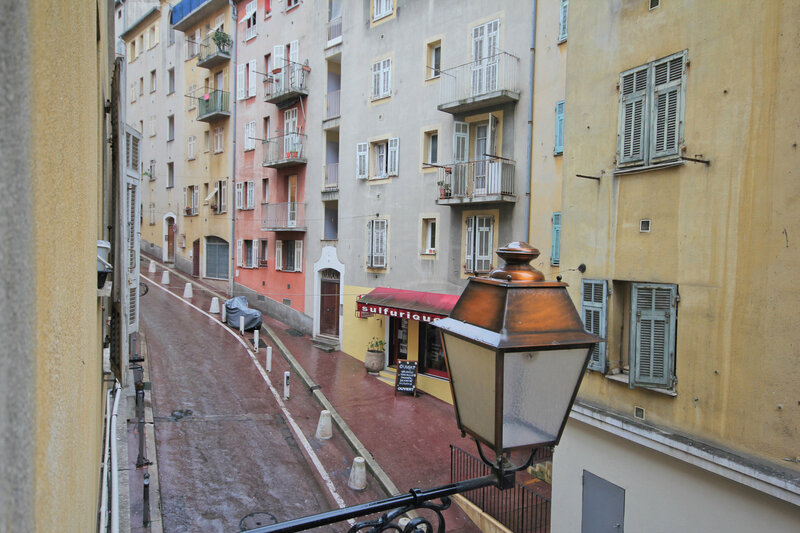 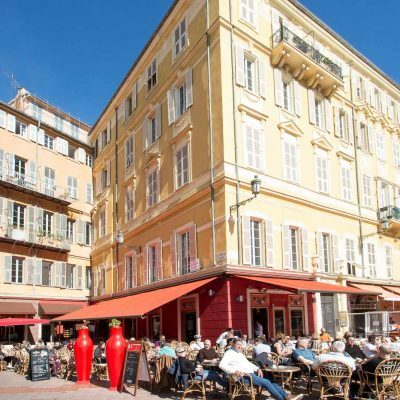 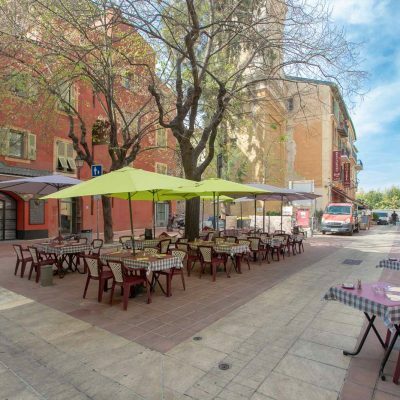 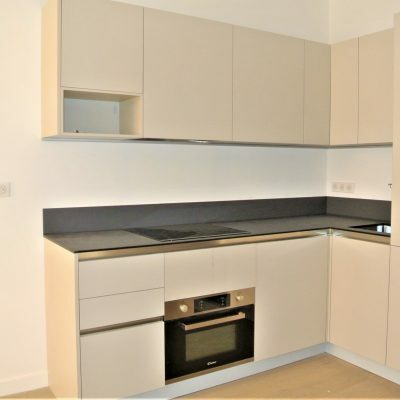 Ideally located just off Place St Francois, this recent building is in very good condition. 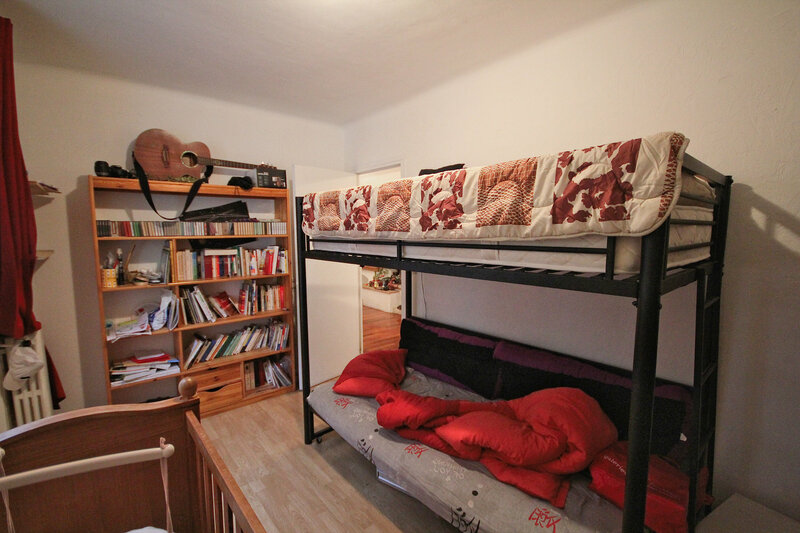 The €110/month charges including heating, hot and cold water.